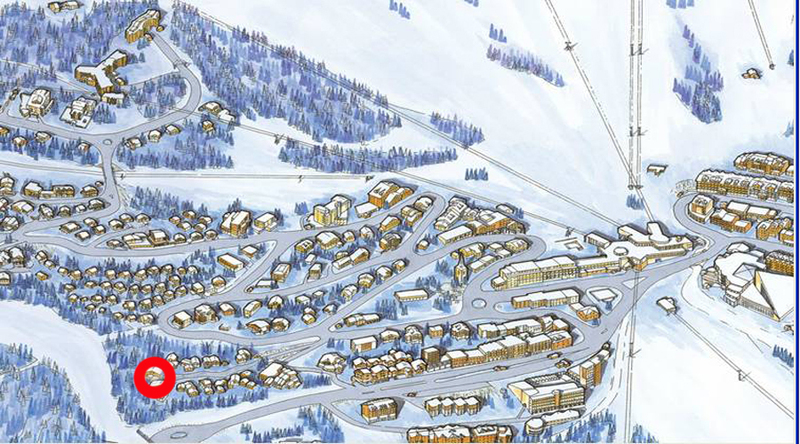 The K2, five-star hotel, a luxury summit in the heart of Courchevel 1850. A true hamlet of several luxurious chalets perfectly integrated in the landscape, three restaurants, the Kintessence, the Black Pyramid, and Sarkara under the baton of 2 chefs, Jean-Rémi Caillon and Sébastien Vauxion. through dishes of a delicate precision, quintessence of the know-how and the creativity of an artist. For dinner, the chef offers creativity and lightness, between French cuisine that pays tribute to seasonal products selected with the greatest demand. The cellar of K2 is composed of wines from the greatest terroirs. These are mostly tasted at the estate and selected with the utmost attention. At the Black Pyramid restaurant, from breakfast to brunch, inventive buffets offer a privilege of sweet and savory flavors. A gourmet restaurant entirely dedicated to desserts and sweet treats. Sébastien Vauxion offers his original and daring works every afternoon. - The cellar and the Bar.